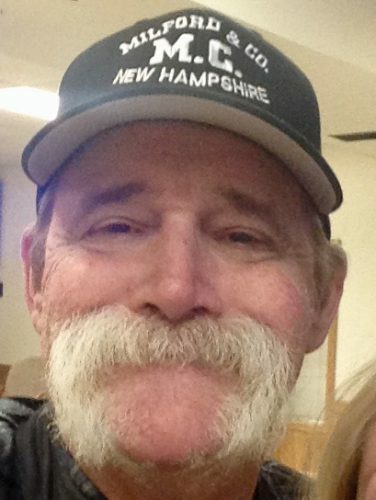 Dale R. (Overby) Thomas, 58, of North Conway, NH, and formerly of Nashua, passed away unexpectedly on Tuesday afternoon, April 9, 2019 at Memorial Hospital in North Conway. A daughter of the late Jerry Overby and Lorraine G. (Grenon) Overby Schmid, she was born in Lowell, Massachusetts on September 7, 1960. 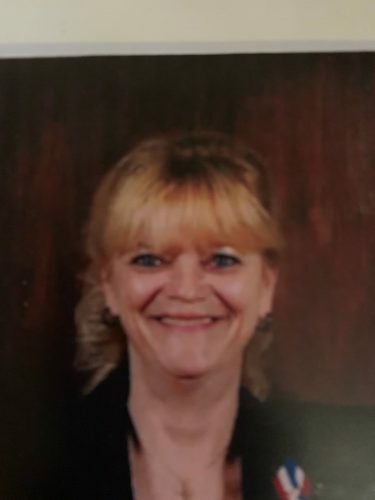 Dale grew up in Nashua, was a graduate of Nashua High School Class of 1978 and furthered her education at Hesser College where she earned a Medical Assistants degree. 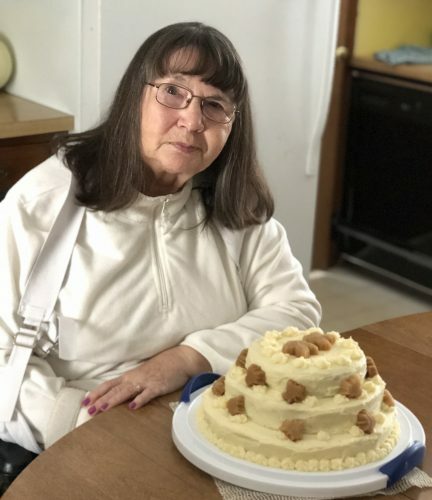 Dale has made her home in North Conway for the past twenty years and was employed as a cashier with Burger King in Conway, NH. In her leisure time, she enjoyed playing bingo, was a NASCAR fan and loved her dog “Boomer”. 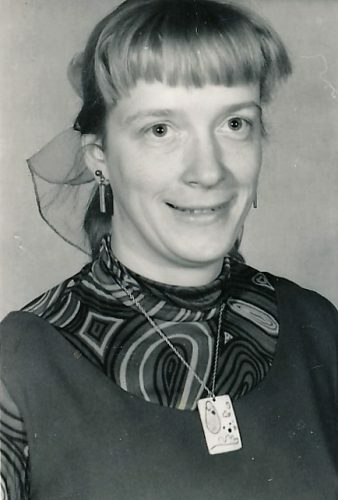 Members of her family include her son, Anthony D. Overby, stationed with the US Army in Cincinnati, OH; a granddaughter, McKenzie Kathryn; two brothers, Danny Overby and Jerry Overby and his wife Cindy all of Nashua; three sisters, Donna Brock and Doreen Jean and her husband Michael all of Nashua, and Deborah Dearden and her husband Tim of San Antonio, TX; also many nieces, nephews, aunts, uncles and cousins. In addition to her parents, Dale was predeceased by two brothers, Raymond P. and Kenneth J. Schmid. 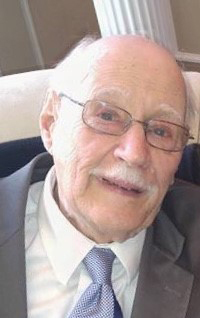 Calling hours will be held at the FARWELL FUNERAL HOME, 18 Lock Street, Nashua on Tuesday evening, April 16th from 5 to 8 p.m. 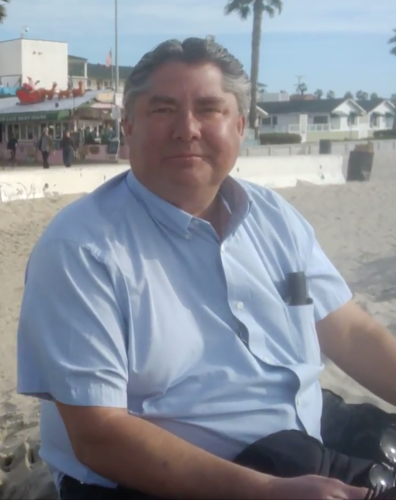 Following cremation, interment will take place at a later date. 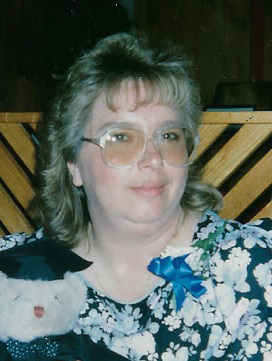 In lieu of flowers, donations may be made to Doreen T. Jean, 55 Summer Street, Nashua, NH 03064 to help with expenses.